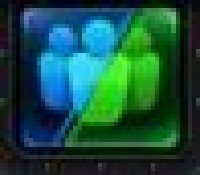 Here are their store icons, respectively. 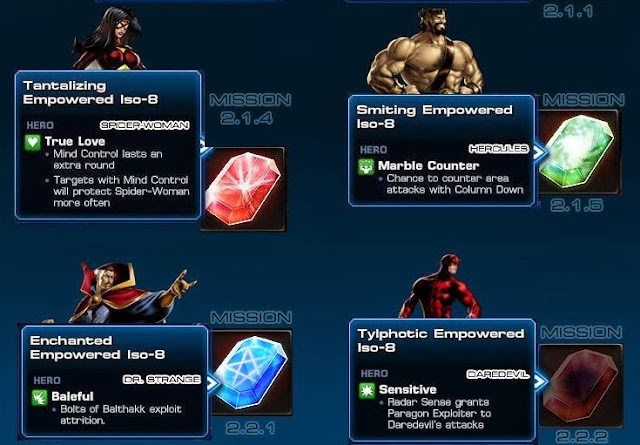 We have a lot of ways to earn these new types of ISO. However, to begin with, there will not be Character Restricted ISO-8 in the store. 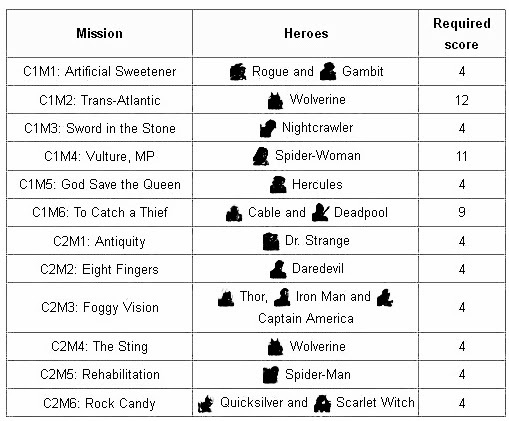 So where might you get Character Restricted ISO-8? 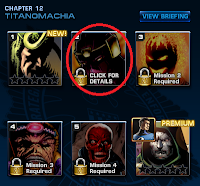 You can get it free from the spin after completing the heroic battle. the Generic ISO-8 can be found in the Store for silver and the Class Restricted ISO-8 can be found in the Store for gold. For the Agent, players will need to equip a uniform that has an Empowered ISO-8 slot on it. 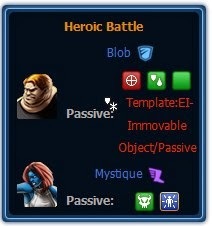 Example: “Infiltrator’s Empowered Armor”. It can be earned from PVP. Most base hero uniforms will have two Empowered ISO-8 slots. One that is earned at Level 4 (along with the normal slot you get at that level now), and one that is earned at the brand new Level 13! 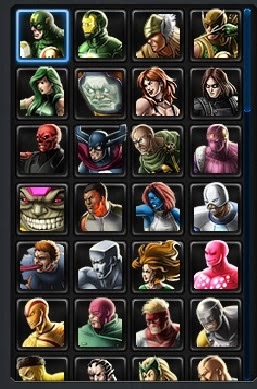 That means heroes you own that are above level 4 already will come with one of these slots. So what about when you switch to other uniforms for your hero? 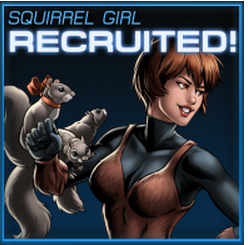 Well, Empowered ISO-8, just like normal ISO-8, is specifically tied to the uniform you have equipped. 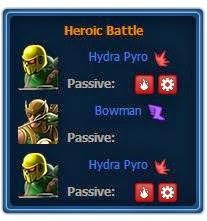 Playdom decided that hero uniforms, who already all have passive abilities, are already quite powerful. In order to keep them balanced with a hero’s base uniform PD decided that alternate uniforms will usually only get one Empowered ISO-8 slot for now (the one that is earned at level 13). 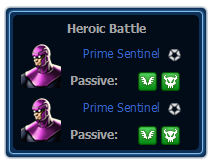 This is the best decision for PVP balance at this time. 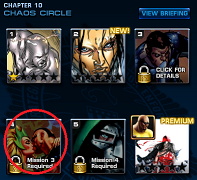 Let’s talk about how this works using Chapter 2: Mission 5 as an example. This Heroic Battle features Spider-Man facing off against his long-time nemesis - Green Goblin. 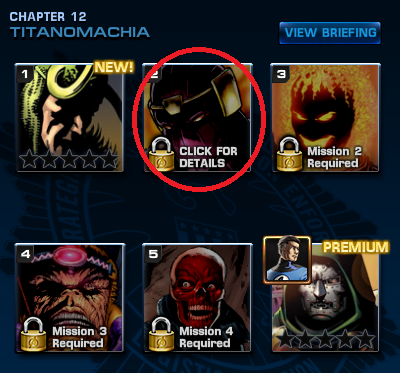 As you can see, the “Chance to Get” has been updated with a new Character Restricted Empowered ISO-8. This one is called “Inventive Empowered ISO-8” and grants Spider-Man the “Smartest Man in the Room” status. You may remember this from Hank Pym, Mr. Fantastic, and Iron Man in Spec Op 7. If I can get this ISO-8, Spider-Man can participate in their fun scientific debates! 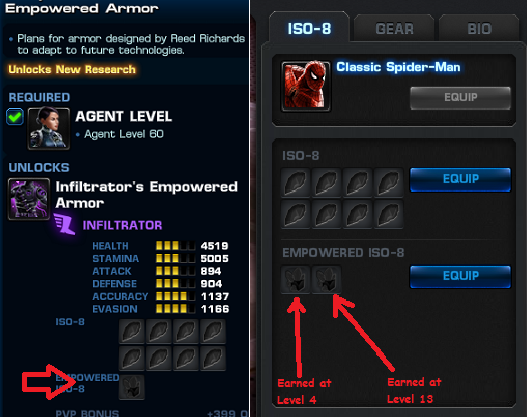 You can see the “Hero” requirement in the tooltip that shows I can only slot this ISO-8 to Spider-Man. As you can see I’ve earned a number of Empowered ISO-8 at this point. Some which are identified as not compatible with Spider-Man because they do not match the class of his uniform or they are for other heroes. 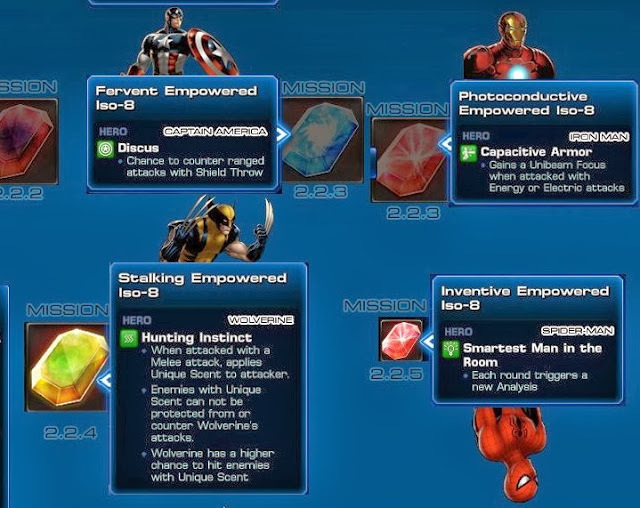 Of the 3 I can slot, I have chosen the Inventive Empowered ISO-8 I earned earlier (which only works for Spider-Man), and the Infiltrator-specific Reflexive ISO-8 which grants Spider-Man the “Ukemi” passive.Taking Spider-Man into battle now shows his new Ukemi and Smartest Man in the Room statuses. It’s as simple as that! A Heroic Battle is a type of encounter involving a story-based battle with specific Heroes. 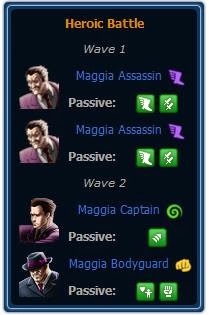 The Agent does not fight with the heroes in this combat, marking the first time that the Agent is not used in combat. 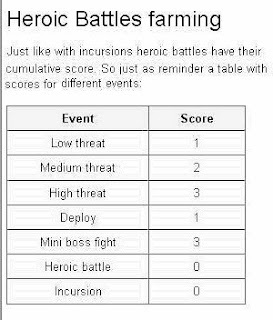 Heroic Battles was introduced alongside Incursion on Story: Season 2 Chapter 2. Tips: First of all its important to remember that Dr. 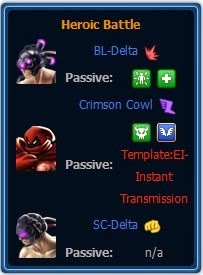 Strange's Lv6 skill (Vapors of Valtor) puts "Dark Control" on the Minions as an extra bonus. So use that first chance you get to ALL ENEMIES. That will make the minions attack each other. In meanwhile spam Dr. 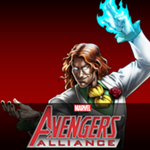 Strange's Lv1 Skill on Dormammu. If Dr. Strange gets inflicted by de-buffs, use his Lv2 skill (Teresing Boost) to heal. 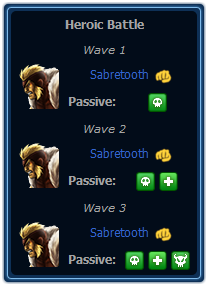 Tips: On your first available chance, you Daredevil's Lv2 skill (Radar Sense) on yourself. This will cause Daredevil to sense all incoming attacks from Bullseye and he will counter them with his Lv1 skill (Billy Club). 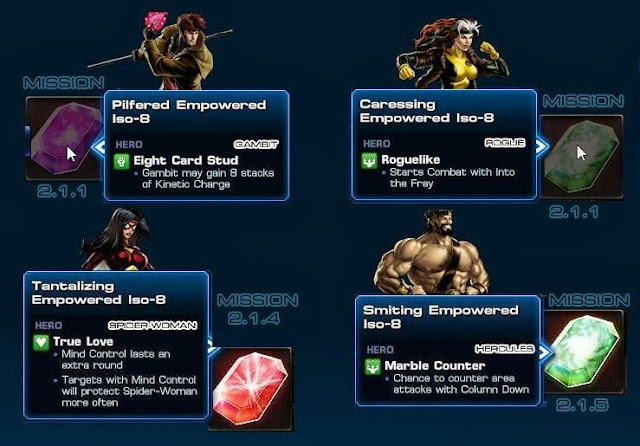 The trick is to use Daredevil's Lv6 skill (Snap Kick) and Lv9 skill (Manrikigusari) on Bullseye, which will cause Weekened and Exposed on him. 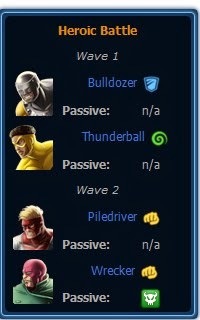 Eventually cause of Daredevil's Radar Sense skill, he will dodge almost 80% of bullseye's attacks and counter every single hit. 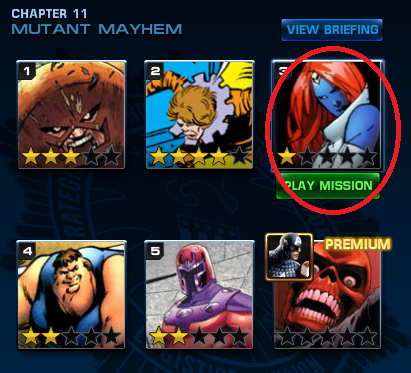 Tips: This is a 3 round battle and since your agent is not fighting, you cannot use any healing items or distress call. Try to concentrate your buffs and attacks. 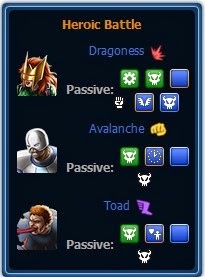 Use Thor's Lv6 skill (Inspire Bravery) at the first available chance to give "Strengthened" to ALL ALLIES. That will help with this battle much faster, as you will be using Iron Man and Captain America to fight your way out of this. 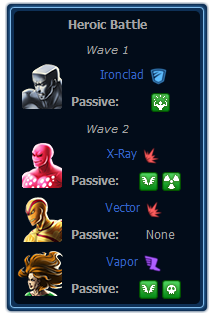 You can also use Iron Man's Lv2 skill (Missile Barrage) to inflict "Burning" to your enemies. 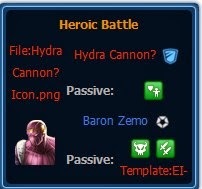 His Lv6 skill (Deflector Shield) can also comes handy in this battle for any surprise attack. 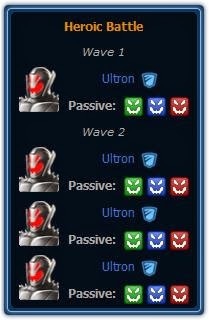 If you have Iron Man's Mk 42 Armor Suit, this battle would be more quicker (preferred but not required). This is rather a normal fight, but low level players can have some difficulties. 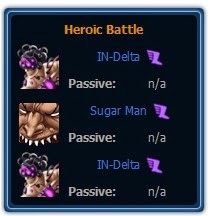 Make sure your heroes are leveled-up and got preferred ISO-8 equipped. Tips: Most important thing is to eliminate Bob ASAP. 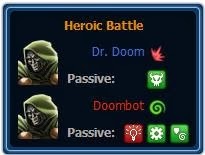 He will protect Deadpool each turn. Bob will revive himself 3 times. Deadpool will not attack you while Bob is alive. Once you killed Bob 3 times, Deadpool will morph Bob to a Power Armor. Again, concentrate on the Armor. 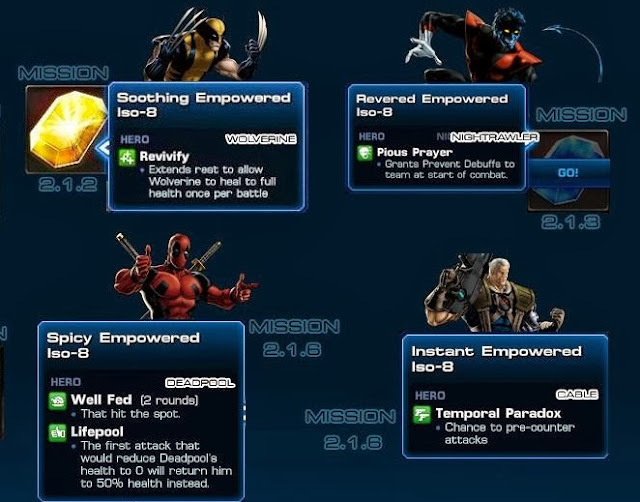 Once Power Armor is dead, use Wolverine's Lv1 (Adamantium Claws) and Lv2 (Berserker Frenzy) combo on Deadpool to finish him off. Wolverine's Passive skill (Healing Factor) is your strongest weapon in this Heroic Battle. Tips: Cast Spider-Man's Lv2 skill (Spider-Sense) on yourself at the first available chance. Spider-Man with an Infiltrator suit will have a added advantage in this fight. Since he will counter attack every hit by Green Goblin. 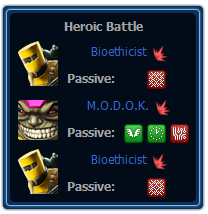 This is a pretty basis battle. 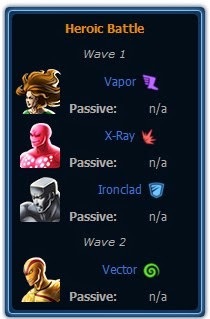 Use Spider-Man's Lv1 skill (Web Shot) on Green Goblin, followed by his Lv6 skill (Web Slingshot) and Lv9 skill (Web Swing) to deal extra damage when Green Goblin is "Webbed". Tips: This is pretty much a basic fighting battle. 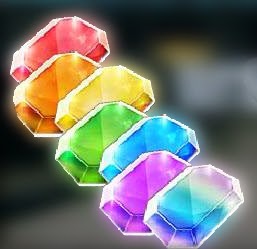 Your Quick Silver will get first chance in battle, use this opportunity to use his Lv1 skill (Blinding Punches), which is "Stealthy" and will also gives "Quickness" to Quick Silver". Collect a maximum of 5 "Quickless" and use his Lv6 skill (One Mile Punch) or Lv9 skill (Vortex Lariat), depending on the situation. 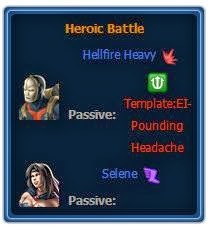 Scarlet Witch can be used both as a defensive player as well as on offense. And you can do a mix of both defense and offense, depending on the situation. Try to concentrate one M-Series at a time, and this battle will be over in no time. 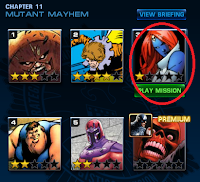 In Marvel: Avengers Alliance,I think defeating the epic bosses is one of the most difficult tasks. Now I am going to share below how to defeat epic bosses easily. Because of epic bosses are well epic so it is very difficult! 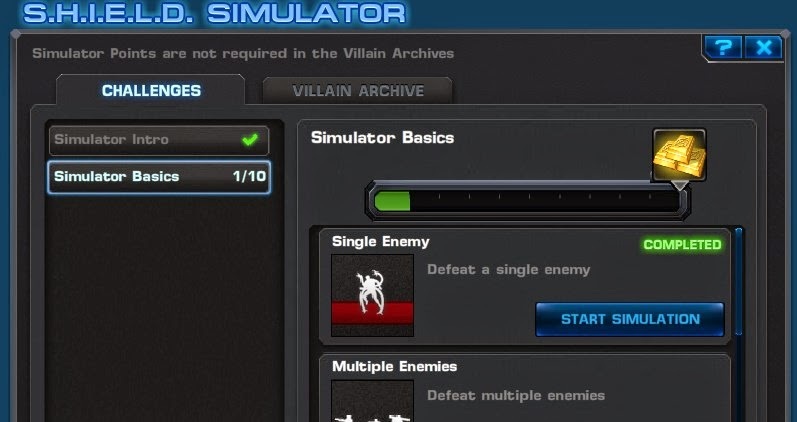 If you want to succeed in defeating the epic bosses you should have to use specific heroes for different epic bosses.After defeating you the epic boss, you have chance to win a lot of command points. Hints: Do all the deploys as soon as it appears and fight all the battle. 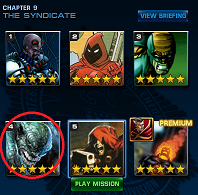 Strategy: Try to get the EPIC weapon before you 5 Star this mission. 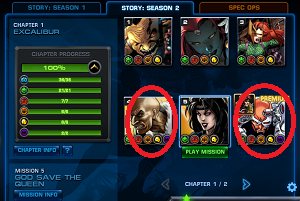 Have one thing should you mind that in order to actually get the fight with Epic Bosses, you will have to complete all the missions(deploying heroes and all fight) in the chapter.